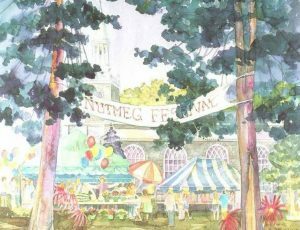 The Nutmeg Festival is our biggest fundraiser of the year and how we help those in need outside of the parish, as well as the parish itself. 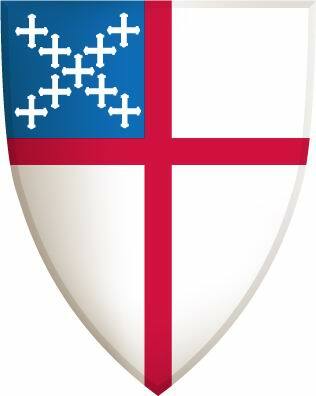 It’s fun, it’s satisfying, and it is a 111 year tradition of Ridgefield and St. Stephen’s Episcopal Church. If you would like to get involved or have any questions. please email Claire + Nick Simard: thenutmegfestival@gmail.com.